Investigating hobbies - and Professor Prune's Electric Trousers end up deep in the briny. Starring Tim Brooke-Taylor, John Cleese, Graeme Garden, David Hatch and Jo Kendall. 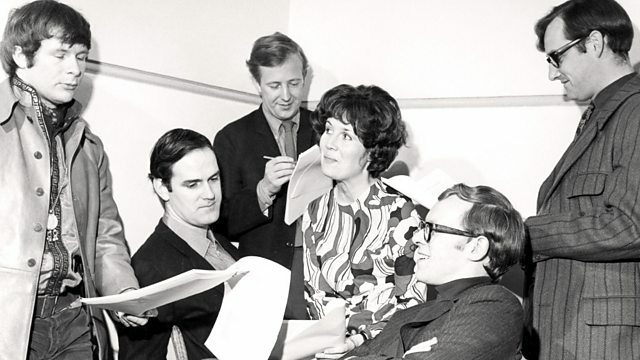 Sketches written by Graeme Garden and Bill Oddie with John Junkin and John Cleese. Music and songs by Liam Cohen and Dave Lee.